It’s not the technique, it’s the technology! All unshielded monopolar instruments are designed in fundamentally the same way – There is an active element which delivers energy down the shaft, to the tip of the instrument. This active element is covered with a thin piece of electrically unshielded insulation, on the outside of the shaft, to try to prevent burns to the patient. Because these instruments are not electrically shielded, they cannot control the energy they transmit. 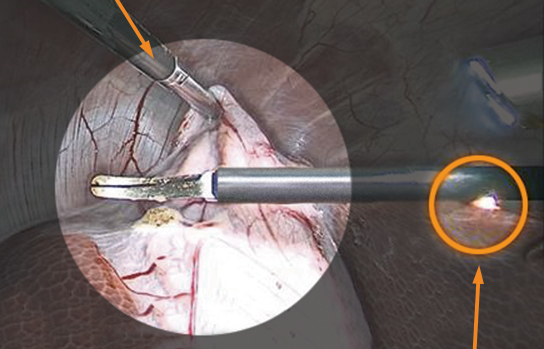 Therefore they carry the severe risk of burning a patient’s delicate internal tissues and organs, from intra-operative insulation failure and capacitive coupling. 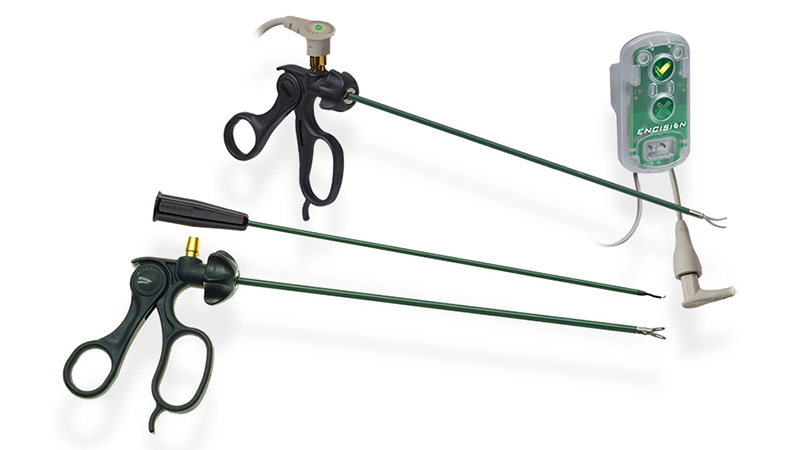 AEM® Shielded Instruments Are the Only Way to Eliminate Laparoscopic Burns — Guaranteed. 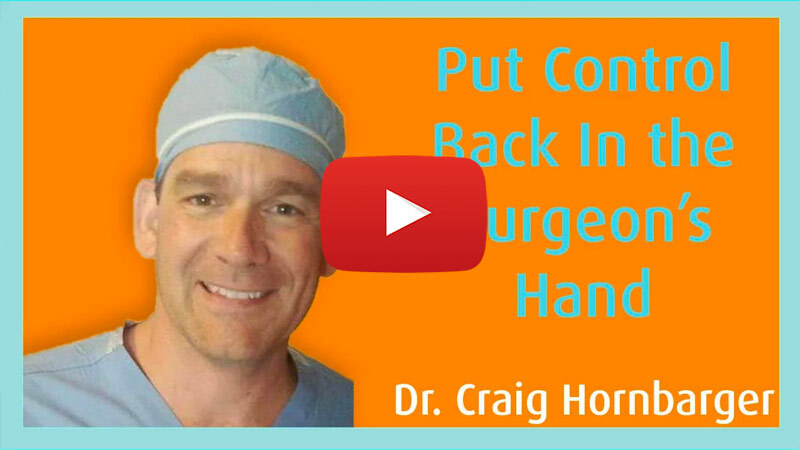 Dr. Craig Hornbarger shares how he protects his patients with Shielded AEM® Instruments and Monitors. * Complications Associated with Laparoscopy.